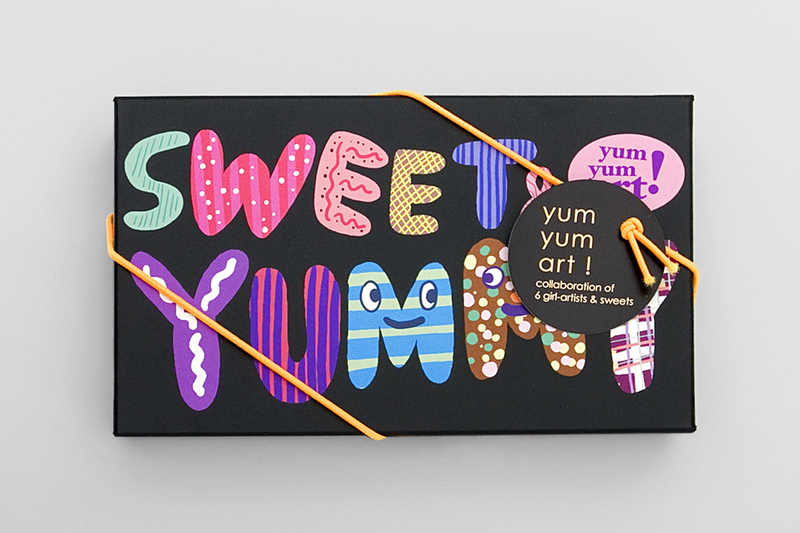 Yum Yum Art is a special seasonal collection by Goncharoff, a Kobe based chocolatier with over 90 years of history, exclusive to Isetan/Mitsukoshi. 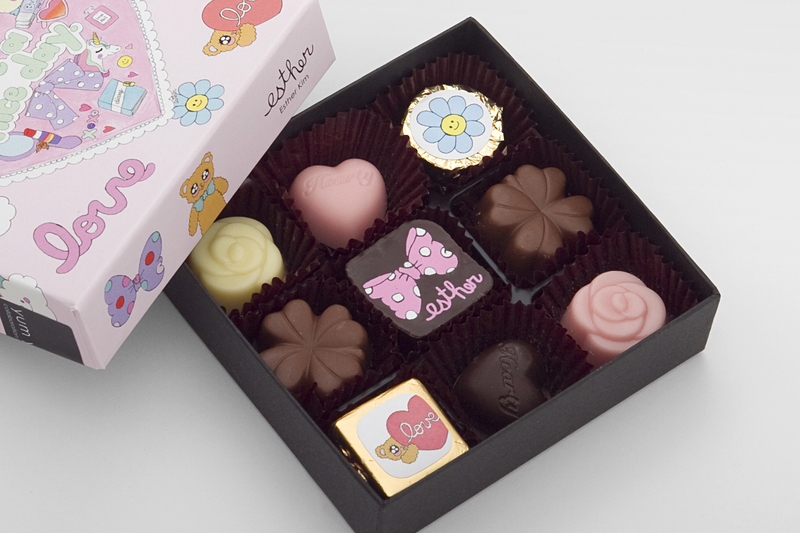 Gas as I/F regularly commission international artists to design the packaging for the chocolatier, with new sets of designs produced annually for occasions such as Valentine’s Day and as part of the summer and winter gift seasons in Japan. 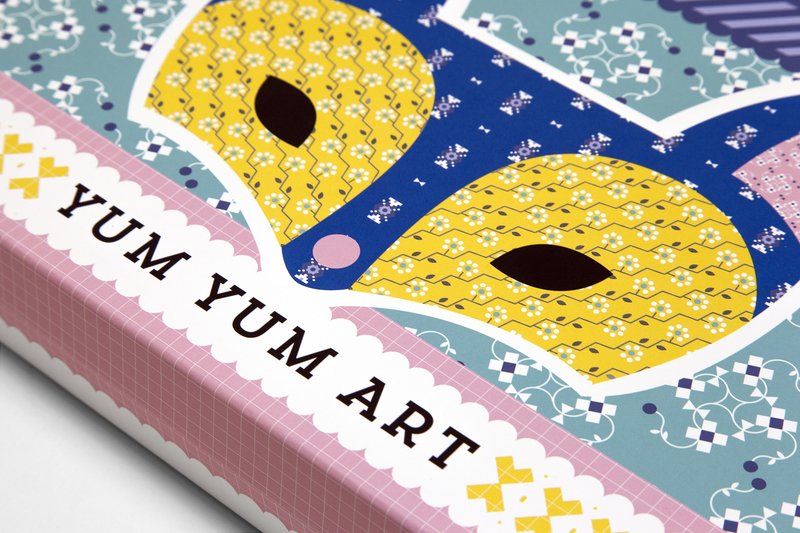 Past artists have included Emily Forgot, Carolin Löbbert, Esther Kim, Mio Matsumoto and Chie Shiraishi. 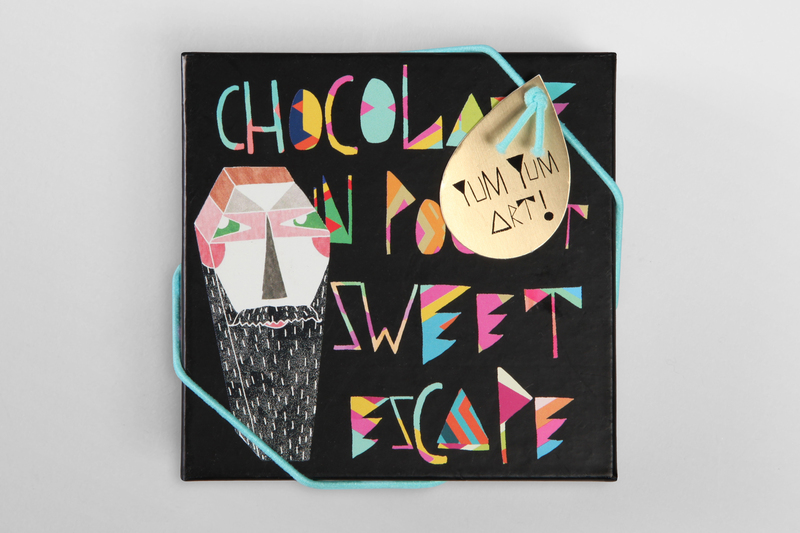 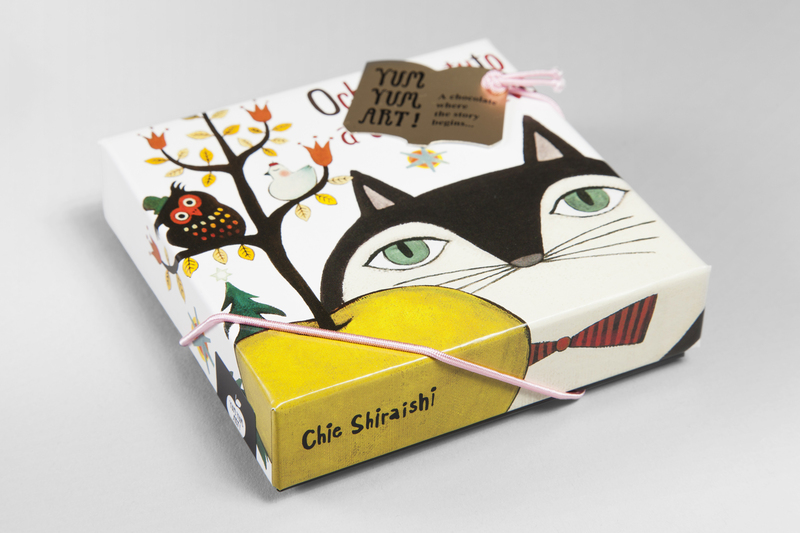 LIMITED EDITION PACKAGING BY INTERNATIONAL ARTISTS THAT DISPLAY CREATIVITY BOTH INSIDE AND OUTSIDE THE BOX.